To help execute a successful PR campaign, an effective tactic you can implement is newsjacking. 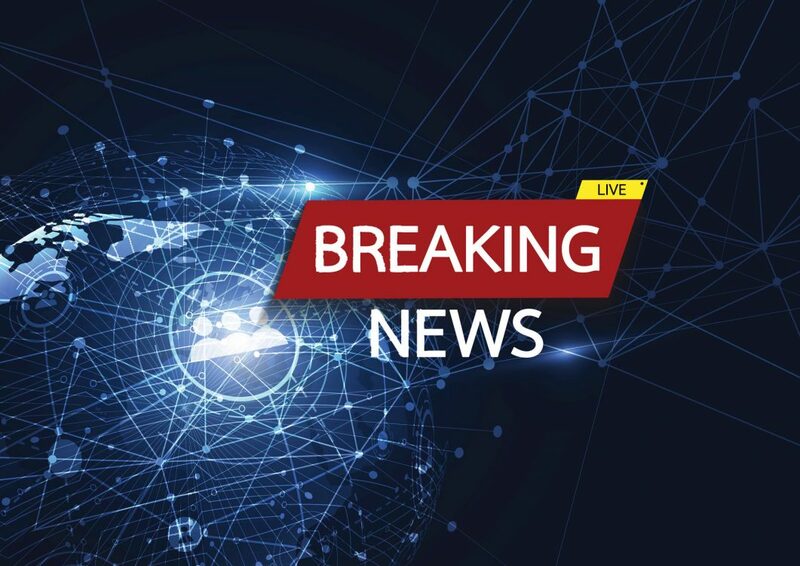 Coined by American marketing strategist, David Meerman Scott, newsjacking is the practice of injecting your ideas into an upcoming or breaking news story. Typically, piggybacking on things such as government announcements, events, popular culture (release of a high-profile film, TV series, song/album), notable anniversaries or any breaking news for that matter. You can use different methods to utilise newsjacking. It can be reactionary, jumping onto breaking news or a recent announcement, or it can be more pre-planned with a specific target in mind that has been predetermined. I’ve taken an in-depth look at the latter of the two, drawing upon excellently-executed examples, to highlight the things you need to consider when embarking upon your own newsjacking PR campaign. What makes a successful newsjacking PR campaign? Examples that have done well have several things in common. They’re clever, relatable and clear but perhaps most importantly they’re timed to perfection, ensuring the campaign is sent out before the hype over something peaks and no longer becomes topical. Companies can use this technique to great effect, with one of the best exponents of newsjacking being Irish bookmaker Paddy Power. The brand itself has somewhat of a no-holds-barred element to it, so creating controversy is not something that they’re afraid of, but is something they actively seek, which has proved to be a winning formula for them. This won’t work for every company, largely due to different ways other brands position themselves. Paddy Power is usually sharp to jump onto any news or go for more pre-planned newsjacking campaigns. Some of their most notable campaigns include placing a truck bearing the message ‘you’re getting sacked in the morning’ outside Parliament on the eve of the 2015 General Election. Other companies have also used newsjacking to great effect, Marmite expertly executed a reactionary campaign by utilising its “love it or hate it” tagline by releasing a special edition jar to mark the death of Margaret Thatcher, who like Marmite splits opinion following her tenure as PM. Another great example is a pre-planned campaign in 2016 by the National Theatre, that was timed to coincide with the centenary of the first day of the Battle of the Somme, the bloodiest day in the history of the British Army. The reason these were successful is down to a multitude of factors, but they can all be put down being well thought-out, striking with clear key messages and timed to perfection. The success or failure of your PR campaign can rest on the timing, you need to catch the news wave at the right time to maximise the potential for your story. David Meerman Scott himself claims that the opportune moment is to newsjack following a breaking announcement, just ahead of the point where journalists are scrambling for additional information. By doing it this way, you’re getting key information to them and you’re doing so before the news has really peaked, allowing you to ride on the news tide and maximise the effectiveness of your project. Timing for pre-planned campaigns is not too dissimilar. Make sure that you get in early, but not before there’s no real interest around it. Send your story out before the event you’re looking to ride the tide of takes place, at the point where interest is building up, then you’ll best placed to benefit from when it peaks. Firstly, give yourself a clear picture of what’s going on throughout the course of a year. This will allow you to have timescales to work towards and gives you something to aim at. Things you should have in your calendar include the aforementioned news types, e.g. government announcements, anniversaries, sporting events, film releases etc. Arguably this is more essential for pre-planned campaigns, but it doesn’t hurt to get dates of an event pencilled in that you can be reactionary to. Be sure you keep an eye on what’s taking place in the world and what is being reported on for quick fire comment and opinion opportunities for your clients. If you’re the first to the party with a brand’s thoughts on a news story, the chances are that you’ll be the one with the greatest chance of coverage and success. Identifying who a newsjacking opportunity is best suited to is hugely important. This can be down to what a client specialises in and their preferred tone of voice. Once you’ve married up a client with an event, you can start going into the finer details on what the campaign will be and what components are required. Originality is key when it comes to piggyback on an event or news story for a PR campaign. After all, if it’s a carbon copy of something previously done, it’s not news, and that is what the media and public are after. Don’t underestimate the time required to pull off a newsjacking PR campaign. Always make sure you give yourself enough time so that when it comes to the sell in stage because the window for getting your story out will be tight. Depending on the nature of your campaign you may have design work or videos, just be wary of how long these can take to turnaround. Do newsjacking PR campaigns always work? Whilst this can be an excellent method of generating coverage, it can also not go as planned. There’s a multitude of explanations as to why this may be the case. Campaigns that aren’t successful all seem to have a familiar set of issues, which have led to their failures. This can be down to simply not following the right steps and best practice. Many recent examples have been timed poorly and miss the key news peak, while some campaigns don’t necessarily fit the brand that’s conveying the message. Also, perhaps most damaging to brand reputation, is the fact that some examples have been done following negative news events, such as natural disasters, and this is can be perceived as being done in poor taste bad taste. Whether it’s for a pre-planned campaign or if it’s reactionary newsjacking ensure you plan and are proactive, and make sure you nail your timing. In short, don’t miss the boat! At Brand8 PR, our expert team has extensive experience in implementing newsjacking techniques to generate opportunities that can help maximise coverage and exposure, from comments and opinions to piggyback campaigns that have gone viral.